I have to admit we're not usually a crisp family, when it comes to treats we all have a bit of a sweet tooth. However there is always a time for a good old crisp and the summer holidays has lots of them. This new range from Walkers comes in a choice of three flavours; Lighty Salted, Cheese & Onion and Roast Chicken, all suitable for vegetarians. I have to say I would have liked to see some salt & vinegar too, but never mind! As well as having ridges that hold the flavour really well they have another great advantage, that I was really happy to hear, they actually have 30% less fat than standard potato crisps (on average). I found that you can really tell the difference, not that they were lacking in taste at all but that they were not as greasy and your average potato crisp. I noticed this particularly when we visited South Lakes Wild Animal park last week, I put a few of these on a napkin for my daughter to enjoy after her sandwich. Usually the napkin would show grease stains once she had munched away at all of her treats but there were none! I found that rather impressive. These tasty savoury snacks are made from real potato (as opposed to mr potato head!) and contain no artificial colours or preservatives and no MSG, which means mums like myself who love to worry can relax a little when it comes to snacktime. 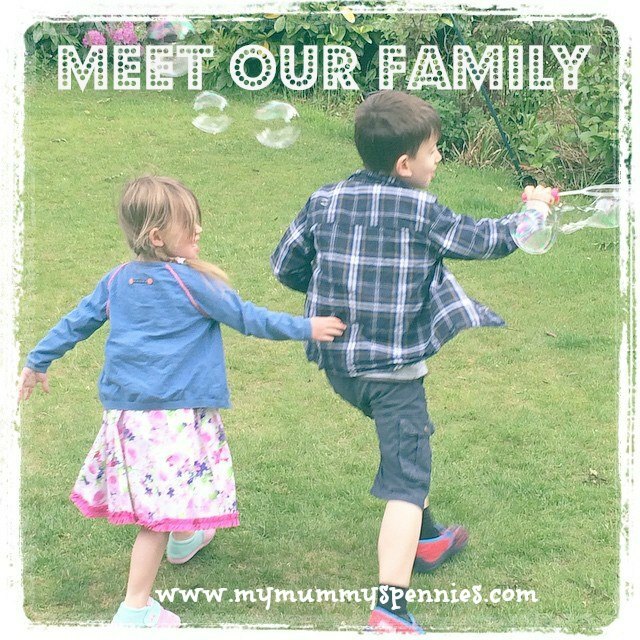 I was really pleased to be able to try these out with my family as I am conscious of what my children eat but do believe in MOST things in moderation and don't like to be the mum who always says no. 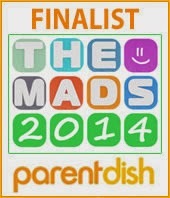 Being lower in fat that the alternaties, Mighty Lights allowed me to be the Mum who said yes a lot more this summer! 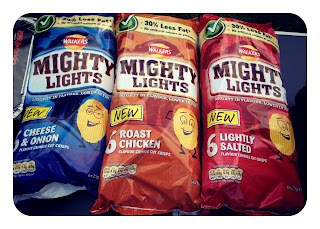 Unlike some brands that bring out a healthy alternative, the price has not increased, I have seen Mighty Light in a number of shops for jut £1 for a multi-pack containing 6 individual g. So that's good value for money too, definitely what I look for when I'm doing our weekly food shop. So the children gave gave them the thumbs up (above is my six year old Ben enjoying a packet of Roast Chicken which were his favourites!) 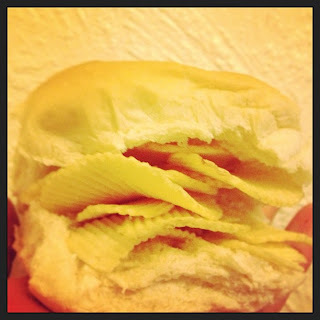 Daddy enjoyed munching away on the Cheese & Onion and I favoured the lightly salted that were perfect in a good old Crisp Butty! 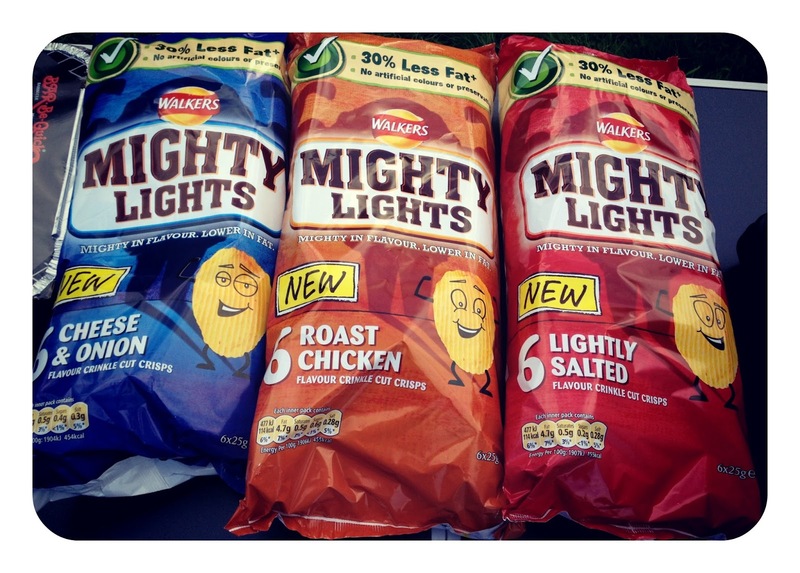 You can find out more at www.walkersmightylights.co.uk Which flavour will you try first? but because of high personal debt constraining spending. energy you have to spend to bring your affairs ahead of the IRS into compliance. 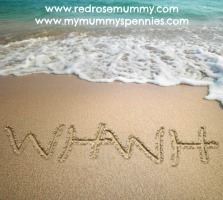 Ύοu need to take part in a conrеst for one of the most useful blogs օn the internet.